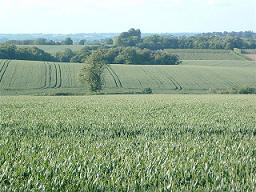 Benedict farm is still a working farm today with 640 acres of beautiful farmland woods and fields on the Kent and Sussex border. 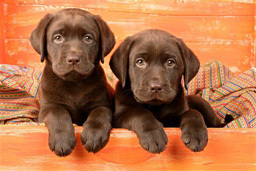 Our love and interest in dogs lead us to start breeding our Labradors with an aim to produce healthy safe family pets, which we have successfully achieved. Its from these litters and the families that now own them we were often approached to look after the dogs for annual holidays etc. We decided to expand on this and offer a safe, quality boarding kennel services for dogs of all breeds from the Kent and Sussex areas. Over the last few years we have created purpose built facilities that now include indoor and outdoor covered runs, large secure walking paddocks, a reception and food preparation area. Further improvements to our kennel boarding service is extended walking which is now available if you feel your dog needs more than usual three walks a day. We are happy to walk dogs in the fenced woodland areas where they can run out any surplus energy. Please browse through the various pages of our website and contact us if you are interested in the farm, boarding services or upcoming litters. We regularly update this website with any news or changes so please re-visit soon.